The note issued by Senator Giro (FI): "Premier Conte listeners appeal flight controllers. There is the risk of other chaos"
"The Unica union (Unione italiana controllo ed assistenza al volo) has called for a 24-hour national strike for next February 15. Chaos and delays are expected in all Italian airports, but the consequences will also be felt internationally. At least 70% of employees in shift in the operating rooms will participate in the strike causing considerable inconvenience in all national airports. 'We crossed arms for four hours last January 11, the union's leadership explained it, to protest against the significant social consequences and implications that the new Enav industrial plan is going to pour on the operational staff that performs delicate and responsible tasks. The company intends to heavily impact on the lives and social conditions of about 700 workers in the operating sector and their families who are asked for abnormal sacrifices. The business plan will also reduce the work force of 430 operating units over the current 2,300 employees, using the turnover mechanism which, however, does not give any certainty regarding access to pensions of the personnel mainly affected by the aforementioned business plan. Moreover, all the operators will be required to make a huge effort to acquire skills that are currently divided into the various territorial facilities that will require heavy training and will radically change the way to offer a service that is currently at the top in Europe in terms of punctuality and safety, and economic results. These processes clash with the balance sheet data of the last few years, which see the company profit rise steadily: € 66.1 million in 2015; € 76.3 million in 2016 and € 101.5 million in 2017, with an expected increase for 2018. The attempt to dialogue established in recent months has not in any way moved Enav from its resolutions and even the previous strike and the meetings that followed, have brought no hypothesis of a shared solution. We expressed all our disappointment to the corporate delegation at last Friday's meeting but the company reiterated its unwillingness to change the plan. Enav is aware that if it does not resume the comparison by declaring itself willing to review the effects of the industrial plan on personnel, the strike can not be averted". 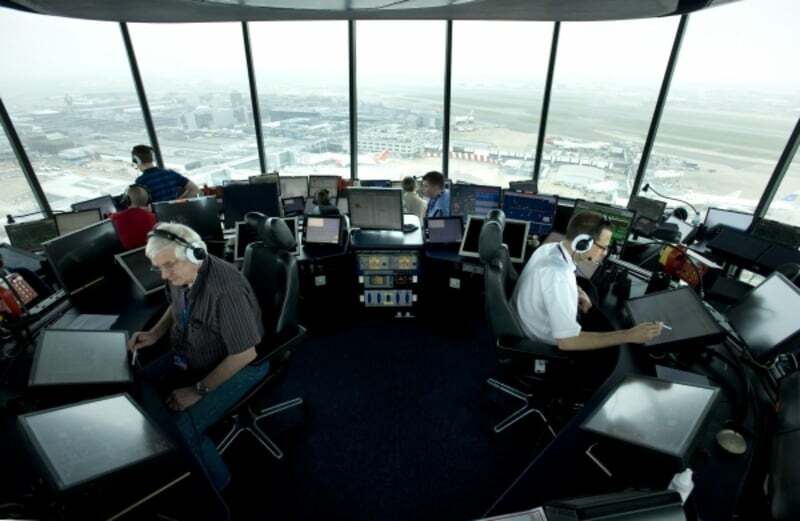 The Senator Francesco Maria Giro (FI) about the strike declared it in a brief note that: "Premier Conte intervene in person and hear the appeal of the unions that in Italy represent air traffic controllers. His minister Toninelli is absent, unable and too busy to make gaffes. This appeal does not fall on deaf ears, considering that a strike by controllers was called for 24 hours on February 15th. Enav's super managers are cutting staff and reducing their investments just as air traffic increases and it is necessary to ensure safety for our flights. The premier must make something else in the Italian skies there is the risk of other chaos and another discomfort", the note concluded it.